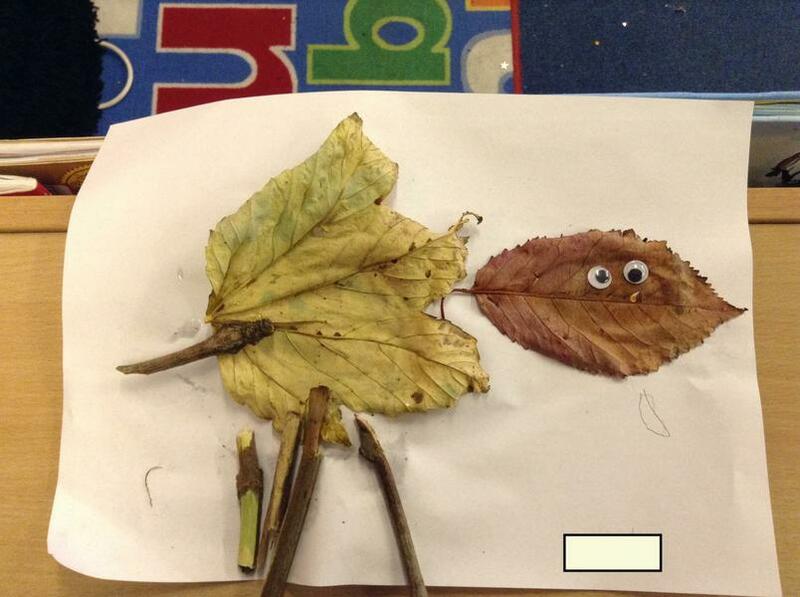 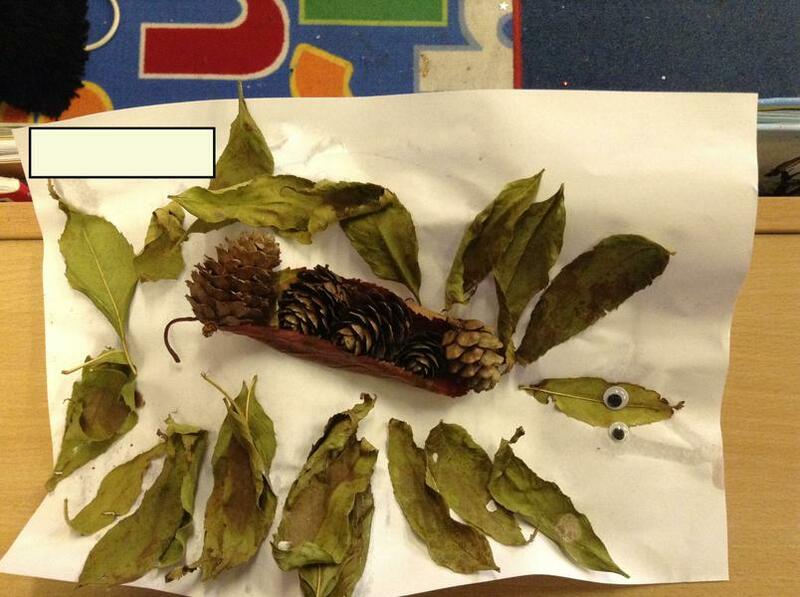 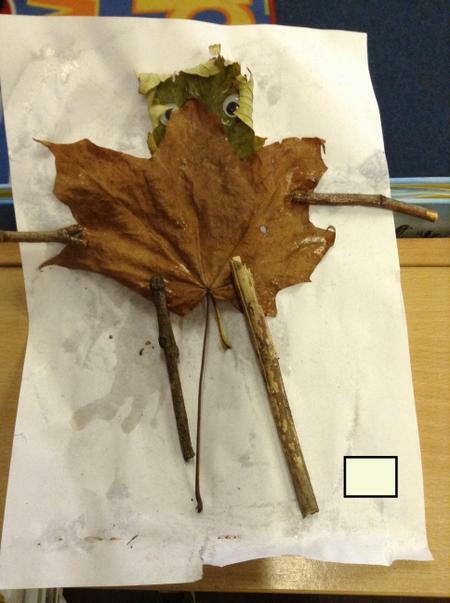 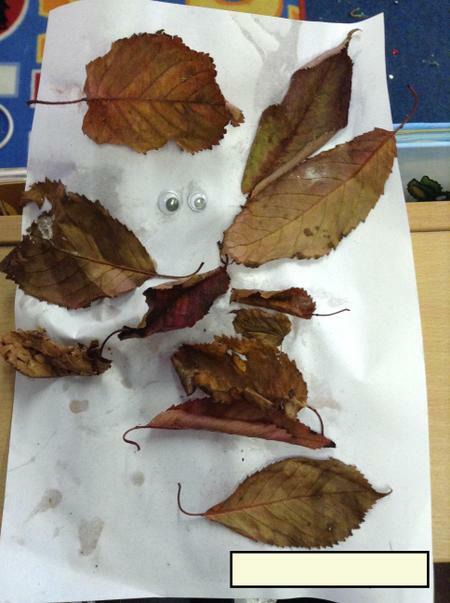 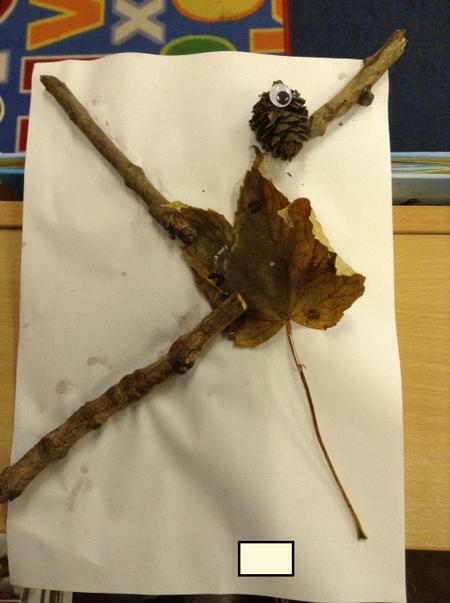 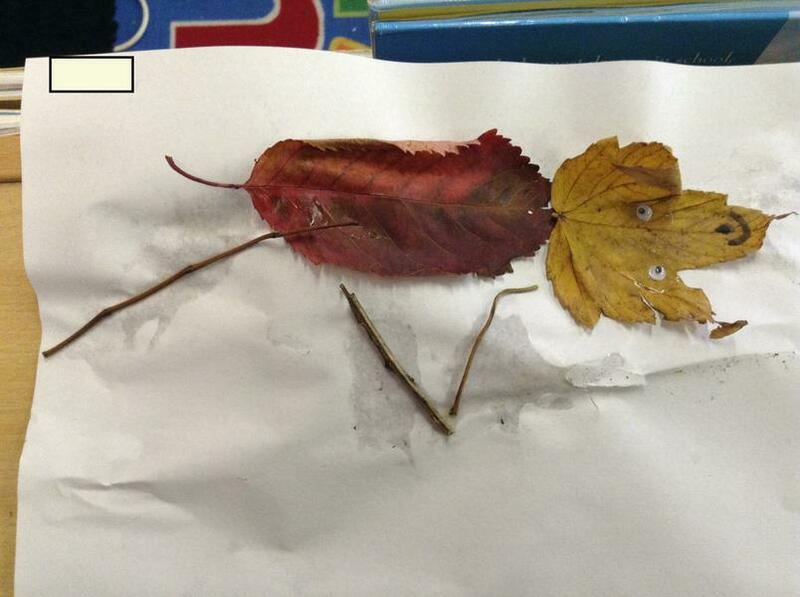 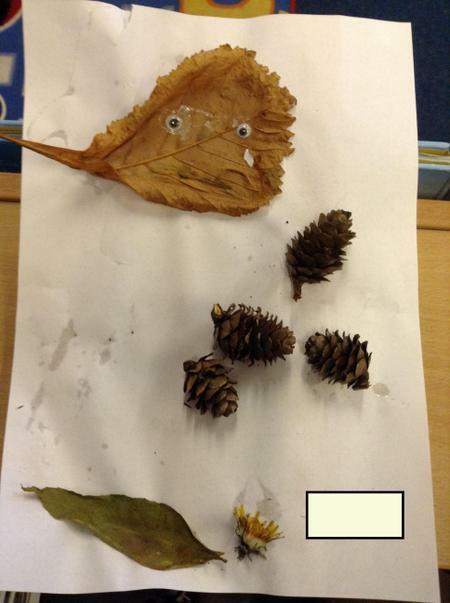 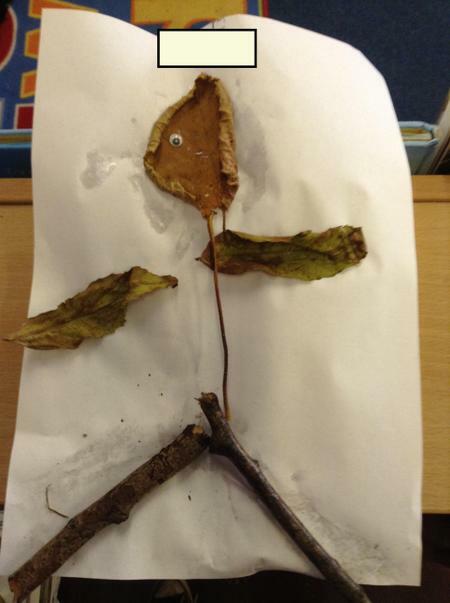 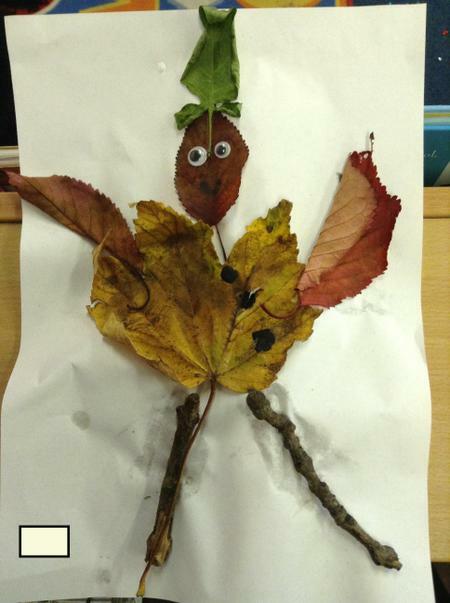 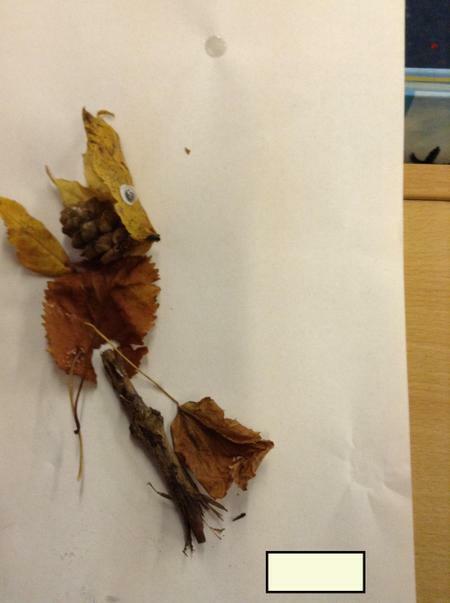 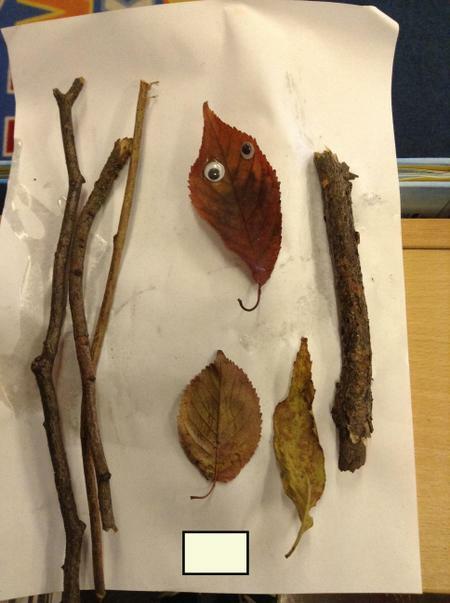 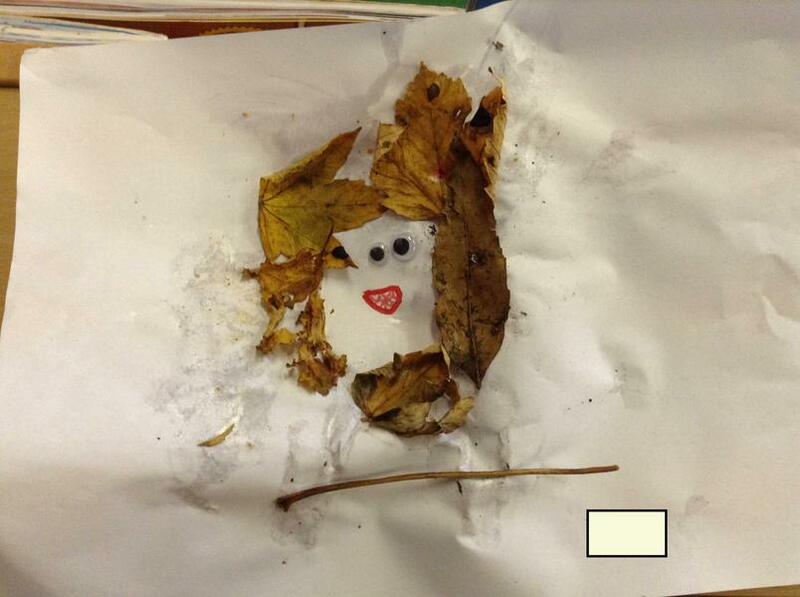 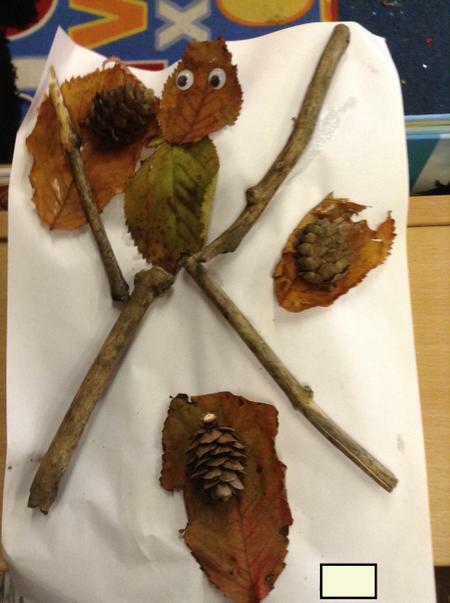 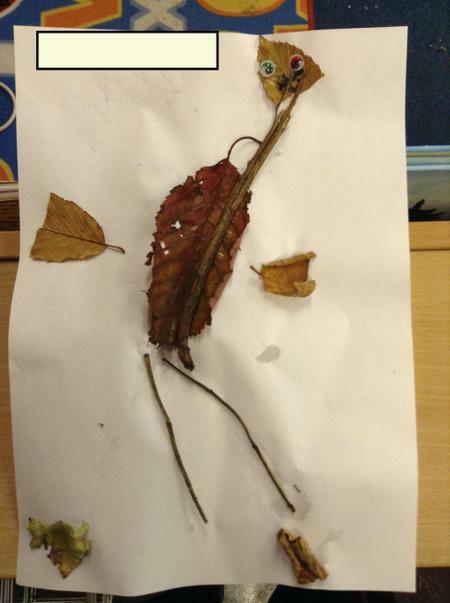 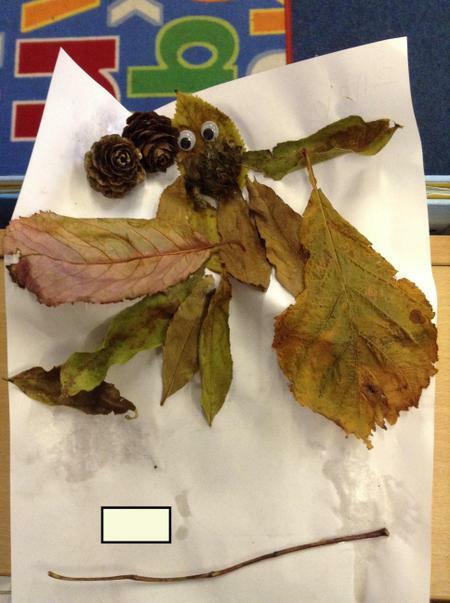 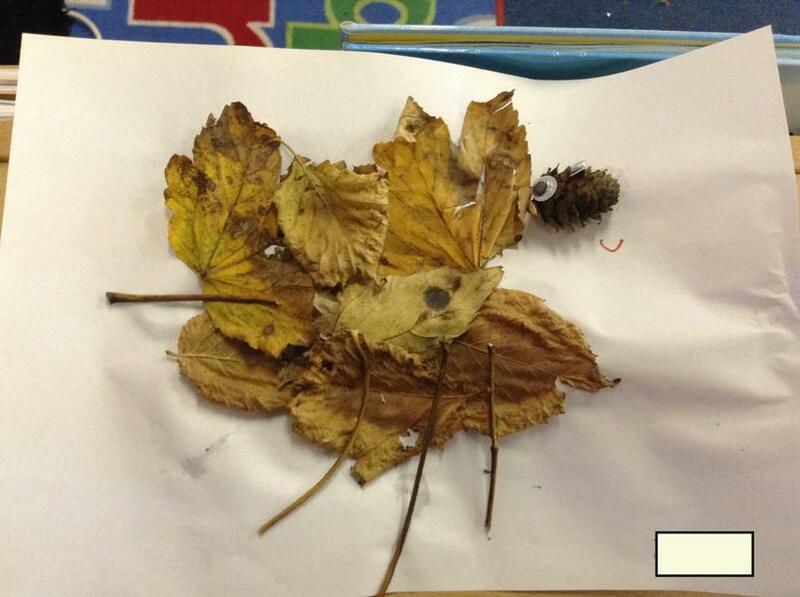 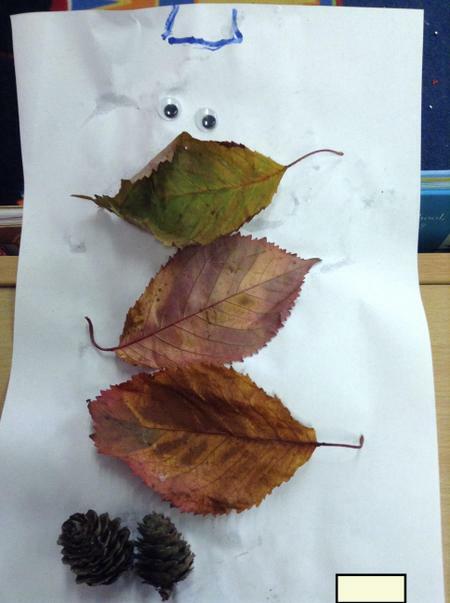 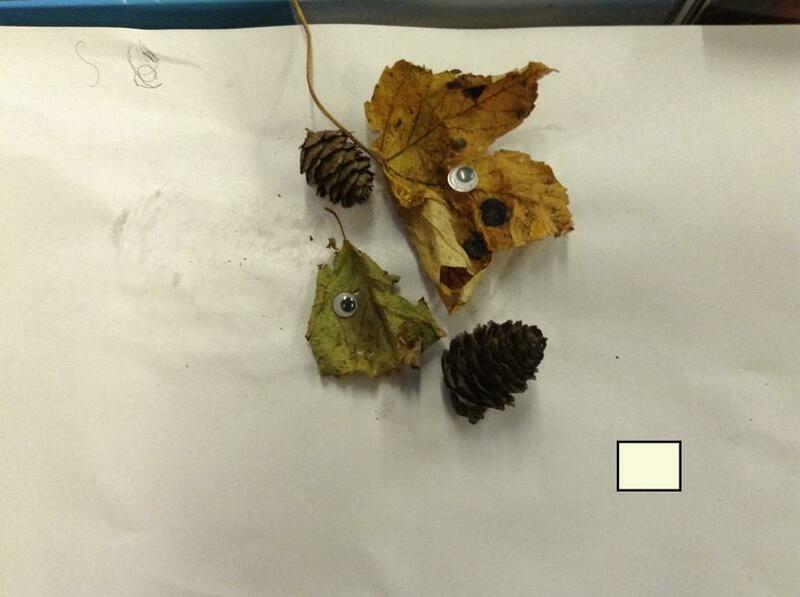 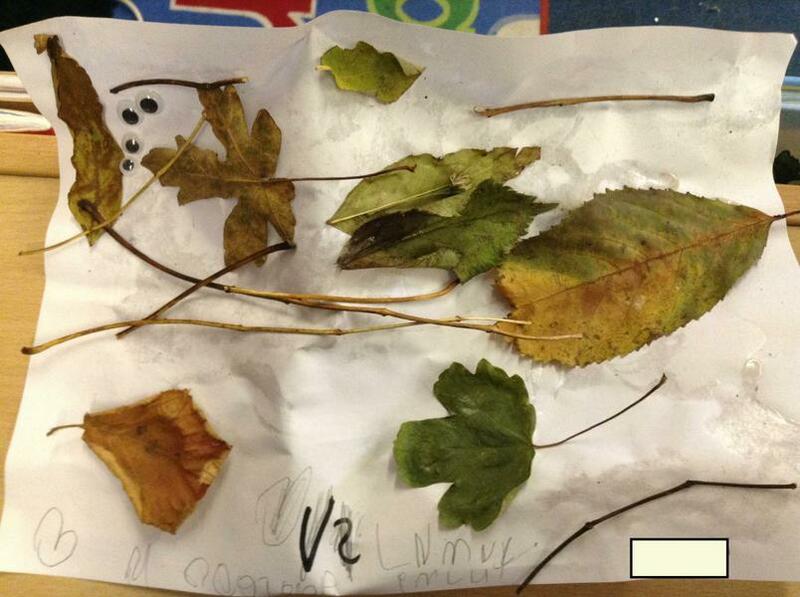 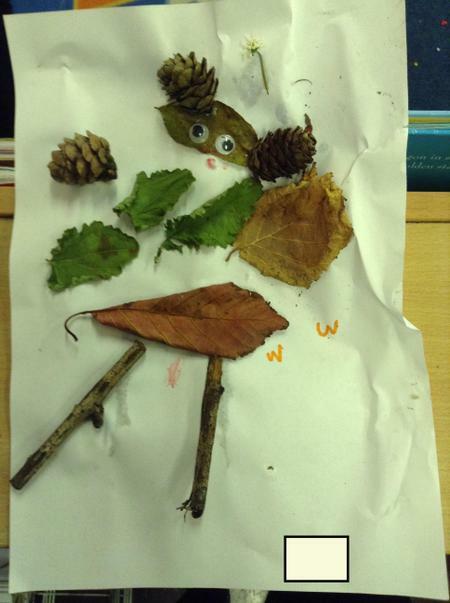 In science this half term, children in Year 1 have been studying changes in seasons. 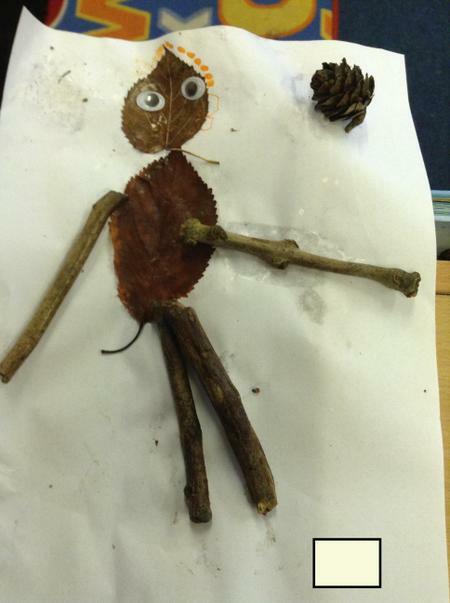 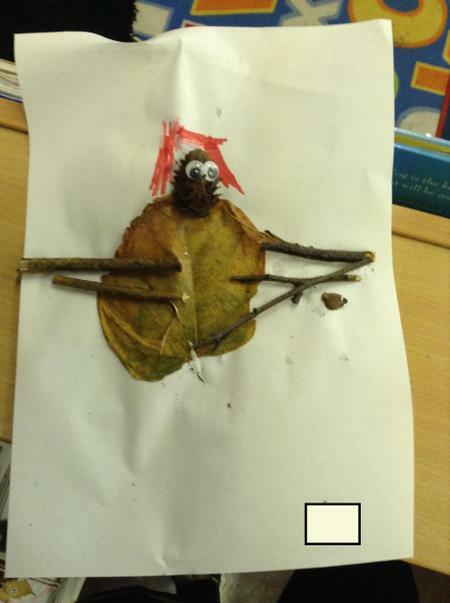 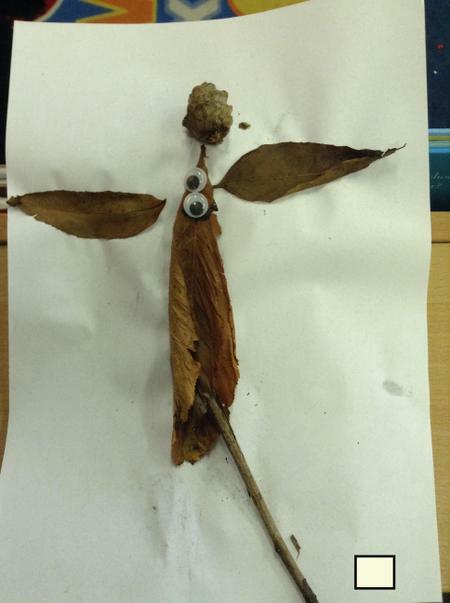 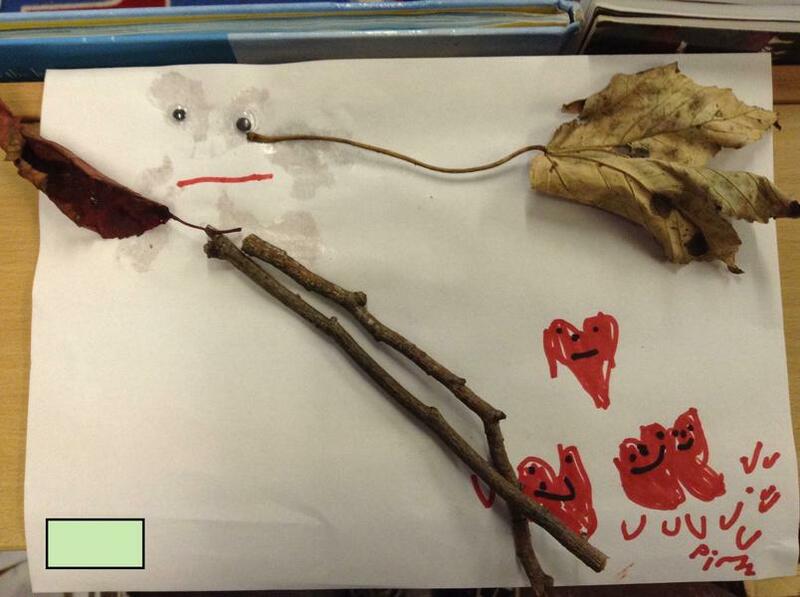 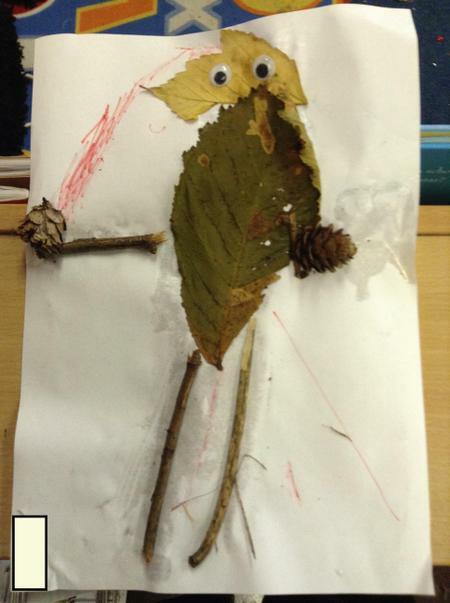 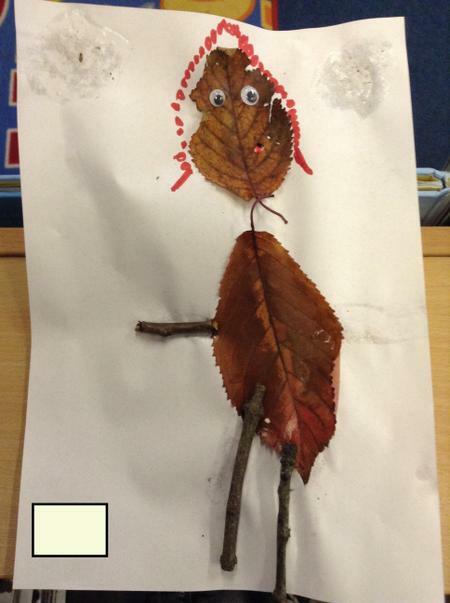 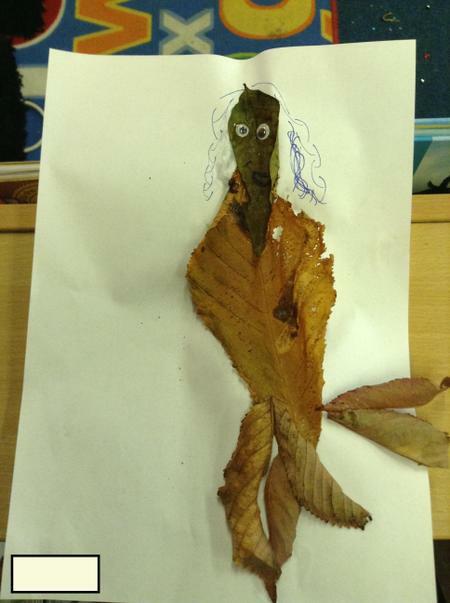 As part of their learning, they imagined a creature or person they would like to create. 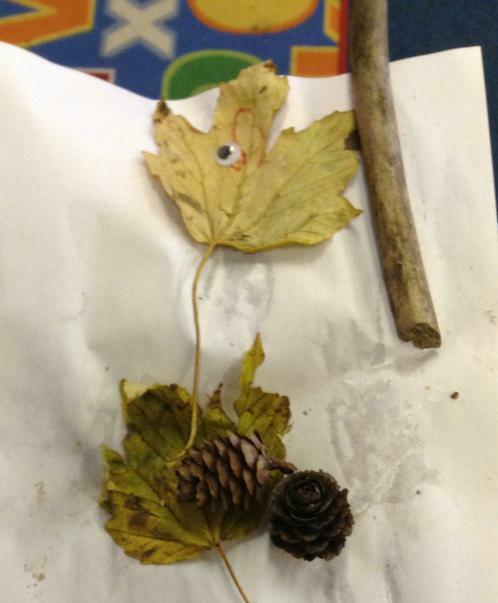 Their challenge was to gather the natural materials they needed from school grounds in order to complete their project in the most efficient and effective way. 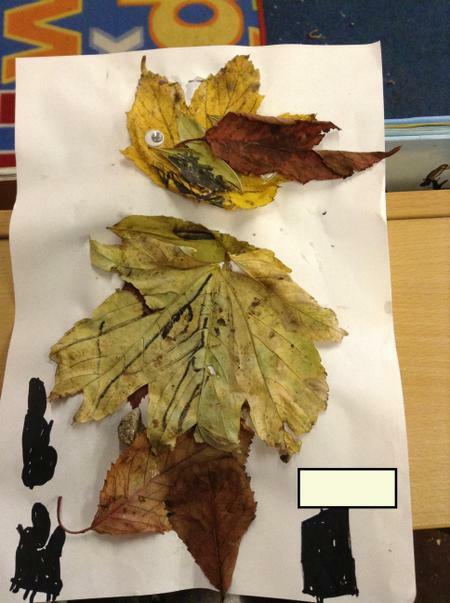 As you can see from the photos below, they were very successful!